For a generation of children they sat glued to their television sets on Sunday nights as a familiar face would greet them. 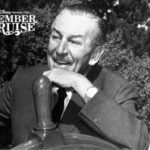 They were mesmerized as Walt Disney would appear in living rooms across America and tell viewers about the show they were going to see. 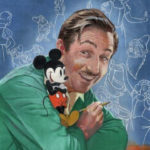 Uncle Walt as many affectionately referred to him introduced watchers young and old alike to his latest project, whether it was a theme park, movie or television show. But for many today the name Walt Disney seems to gets lost in transmission and translation. Many kids just think of Walt Disney as a character in a theme park or place to go on a family vacation. Others just know the name as that belonging to the statue that stands in front of a theme park castle holding the hand of Mickey Mouse. And don't even think about asking youngsters today about who was Roy Disney. 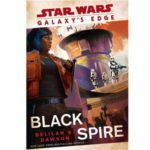 While Disney enthusiasts know the names Walt and Roy, one author is hoping to expand that base to include youngsters, tweens and teenagers who may not even have a clue. Best-selling author Aaron H. Goldberg has released a new book where he introduces them and their families to Walt and Roy. Meet The Disney Brothers is an easy-to-read book written for youngsters in mind. But parents, this book is for you too. There have been many books written about Walt Disney and even a one about his brother Roy but very few for children if any about the Disney brothers. Until now. 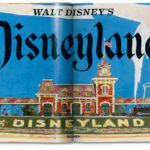 Goldberg has tackled the challenge of his first youth book with a kid-friendly, condensed version of Walt and Roy's childhood, their trip from the Midwest to California and the rags to empire story of the Walt Disney Company. Adding to his desire to pen a book about Walt and older brother Roy, Goldberg says he was bothered by the fact that many young readers and park visitors are not aware of the pair. 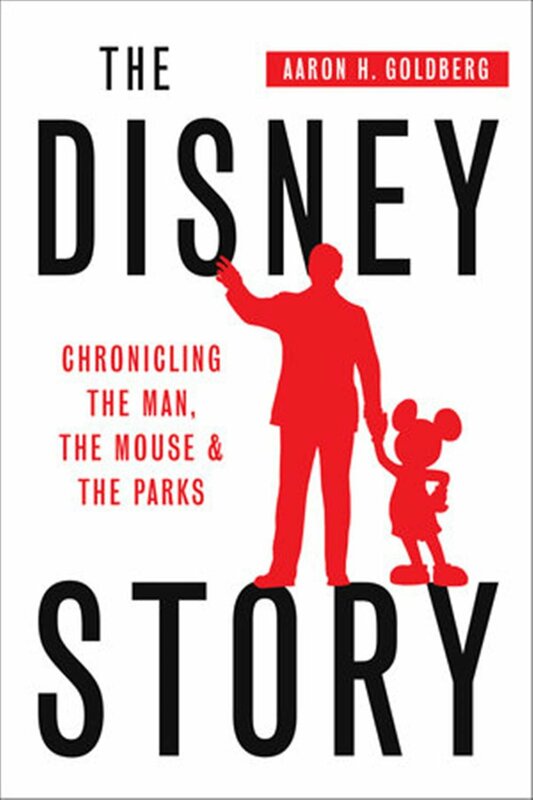 Goldberg cites research that shows many children under the age of 15, “believe Walt Disney is a made-up character along the lines of Ronald McDonald or Betty Crocker.” Goldberg says children connect the Disney name with a brand or theme park but do not necessarily realized he was a person. “When asked 'Who was Walt Disney? '” Goldberg says the responses ranged from he created Florida to he is Mickey's friend and they live together in a Walt Disney World hotel. Goldberg who has authored three other Disney books has a casual and conversational style of writing, key to creating a book for younger readers. He was able to complete his task in about a month simply because of the wealth of information he has gathered about Walt and Roy for his other books. Complimenting the text are great visuals courtesy of Rob Yeo. The graphic designer and illustrator with a flair for bold and colorful design captures the early essence of the Disney brothers and the theme park experience. 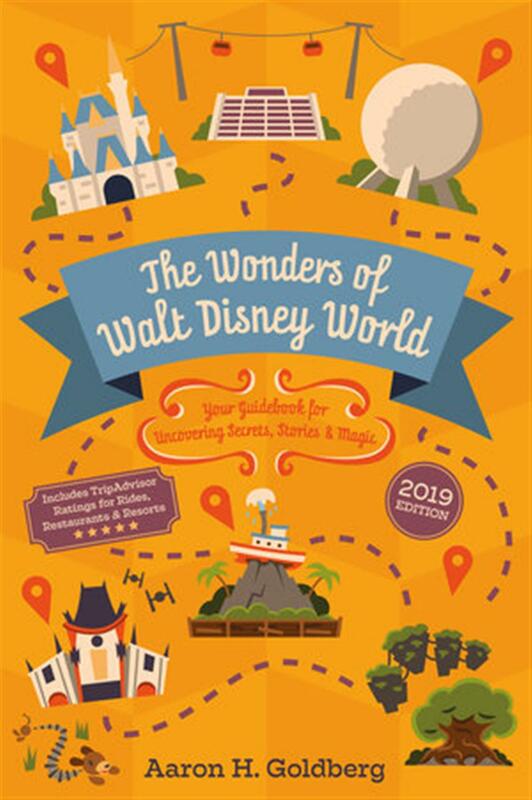 “Rob did the cover and maps for my book The Wonders of Walt Disney World. I always give him carte blanche,” adding that Yeo is incredibly talented and creative. 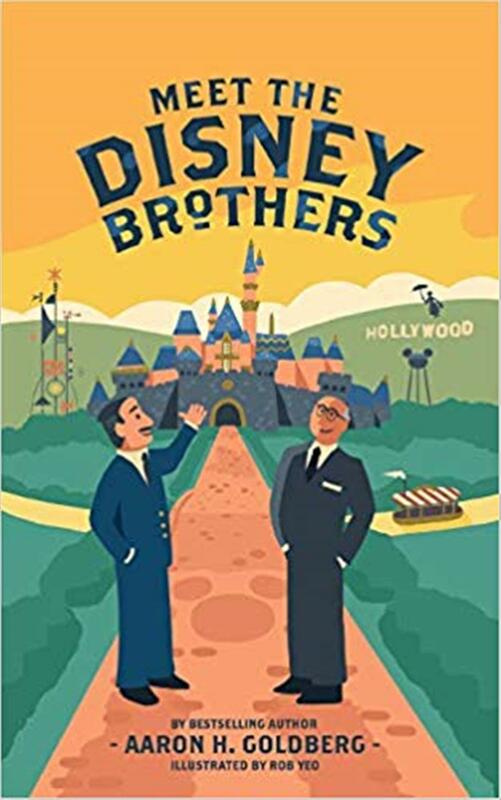 For the cover of Meet The Disney Brothers, Goldberg knew he wanted Walt and Roy front and center and their accomplishments behind them. The South Jersey resident said Yeo was inspired by thinking of Walt, the mid-century idealized feelings of the Disneyland opening, the 1964 World's Fair and Mary Poppins.